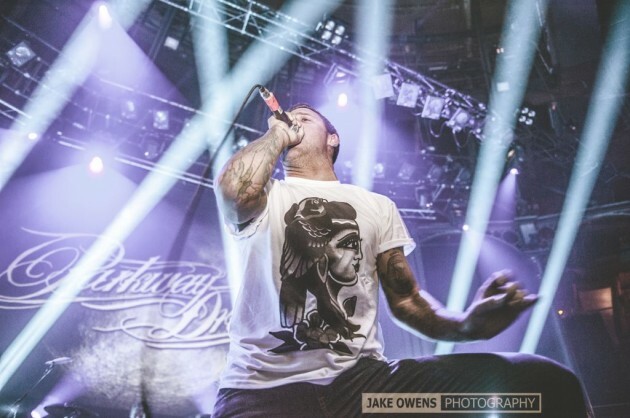 Parkway Drive are the headliners at tonight’s show at a packed out London Roundhouse, and judging from the expectant air looming about the venue, it’s going to be a great night. Up first are the techiest band tonight; Structures. They sound great and manage to get the crowd pumped up early in the night. Definitely one to watch live, as they sound a great deal more powerful on a stage than a CD. 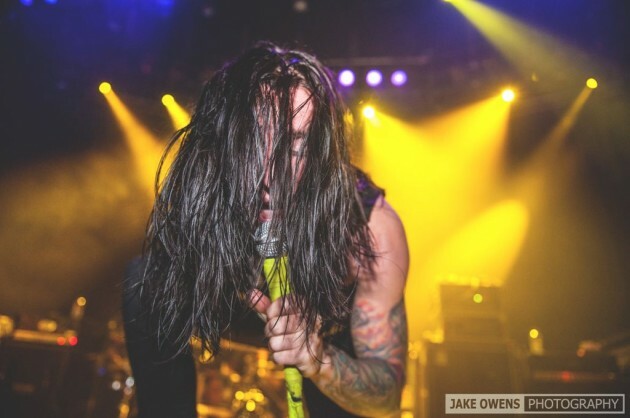 Next on are The Word Alive, who blend melody and heaviness superbly. They manage to cram loads of songs into their relatively short set and the crowd seem to be warming to them by the middle of the performance. Pleasingly, the band seem utterly grateful to be able to play to so many people, and thank the crowd over and over, which is good to see! 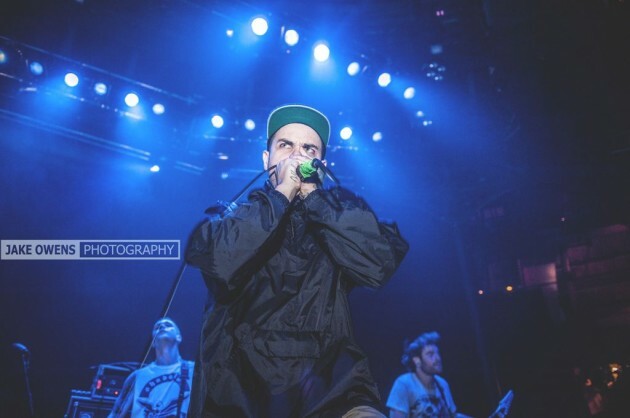 Emmure are probably the ultimate marmite band. Yes, lots of people will turn their noses up at them, but they manage to pull off one of the best live performances of the year tonight. They sound monumentally heavy, and the crowd react to all of frontman Frankie’s commands without thought. They too sound better live than on a cd, thanks to massive tone and drums, along with Frankie’s unique vocal delivery. Grand. 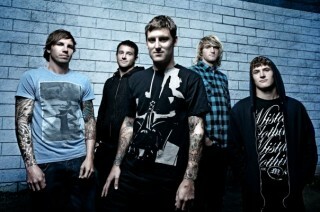 Parkway Drive however, will ALWAYS steal the show when it comes to a live performance. Packing 2 projectors and all the lights you’d ever want onto the stage tonight, PWD are on perfect form, sounding monstrous as usual. They are deliver their set like it was their last ever show, with the crowd response matching as they go mental throughout the entire performance. 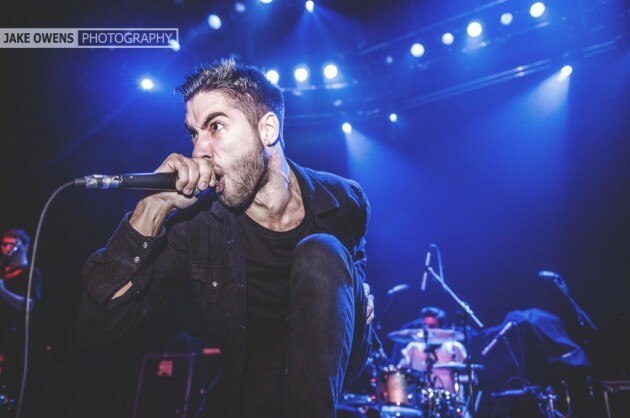 With a lengthy setlist comprising of all their best songs from previous records and some huge new tracks from new release ‘Atlas’, their show is pretty much spot on, and they remain THE live band to beat. Very, very impressive indeed. 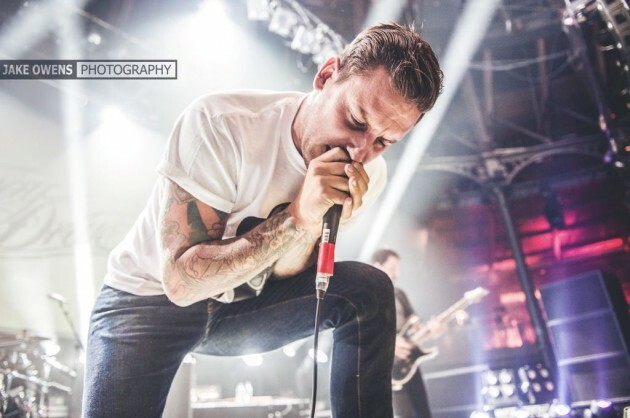 Australian metalcore band Parkway Drive are renowned for their high energy live shows and with the recent addition of Emmure, The Word Alive & Structures to the line up, this November trek is set to be one of the most brutal tours of 2012. 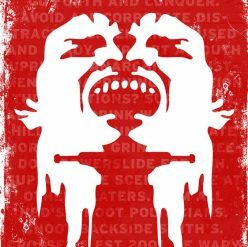 In further Parkway Drive news the band have announced they are releasing a documentary style DVD entitled ‘Home Is For The Heartless’ (also a track name on latest album ‘Deep Blue’). The 75-min documentary was shot in 42 countries on five continents. The DVD captures the bands’ journey as they travel to many obscure destinations around the world and embrace local culture. 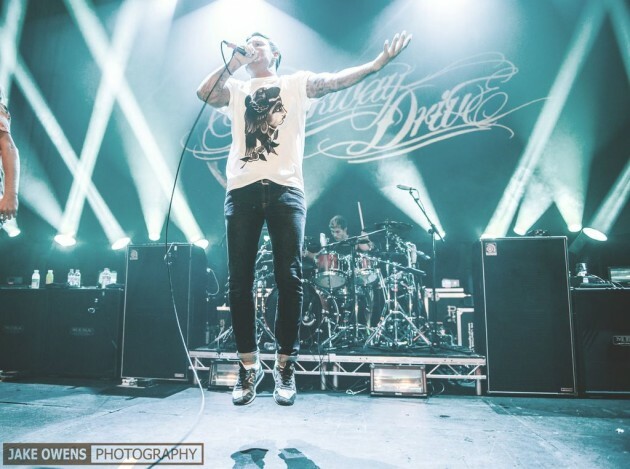 ‘Home Is For The Hearless’ is said to be an in-depth look at the life of Parkway Drive on stage and off as they tour the world. 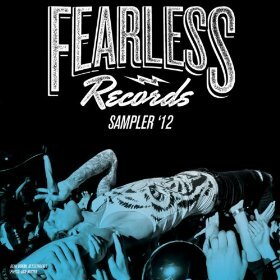 The DVD will hit the stores on 9th July 2012 and is available to pre-order as part of a bundle package on the bands official merchandise store.